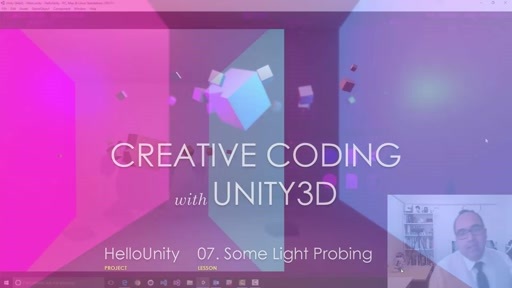 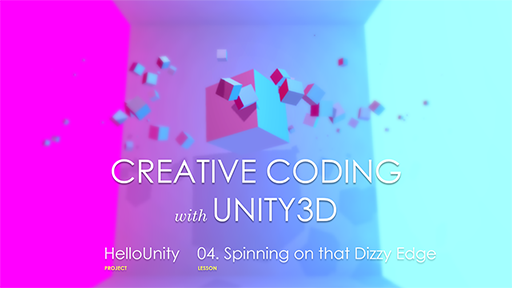 With the explosion in popularity of Virtual and Mixed Reality devices this past year and HoloLens right around the corner, Unity has quickly transformed from an indie gaming platform to the cross platform solution for volumetric coding. However most tutorials don't teach Unity this way, choosing to optimize around component driven game design concepts instead. 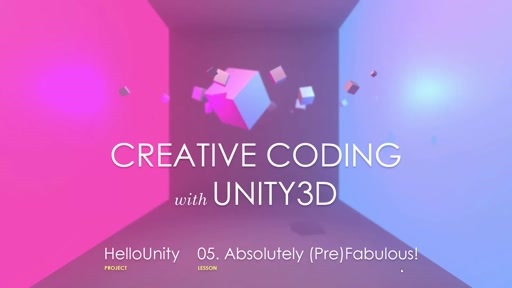 This series presents Unity for procedural coders, makers, and creative engineers wanting to get up and running with volumetric programming in Unity fast.